Elevate at Logan represents the latest trend in real estate: stacked townhouses. So what is a stacked townhouse? Stacked townhouses are a style of housing in which units are stacked vertically on top of each other. They combine the privacy of a house with the more community-oriented features of a condominium. Most stacked townhouses consist of 2 to 3 units and are 4 to 6 storeys tall. Stacked townhouses also share walls with neighboring units but have their own private entrance (rather than a condo lobby). 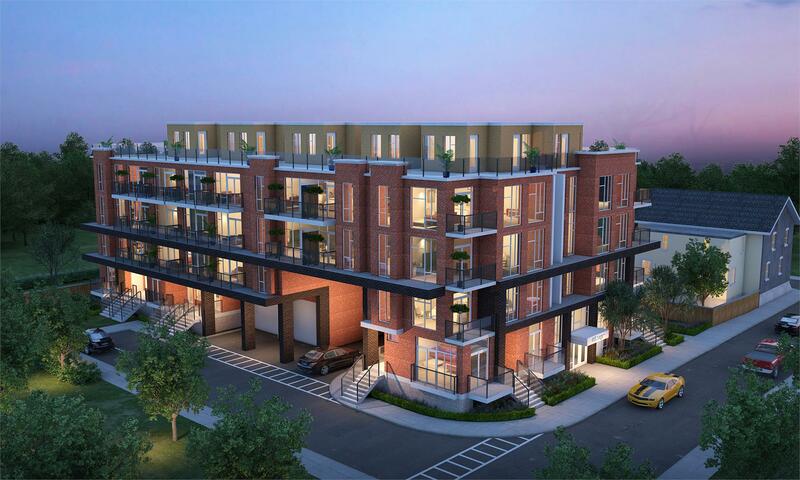 Residents of stacked townhouses can enjoy the advantages of a house, such as having multiple floors, with the perks of a condo, such as shared services. Because stacked townhouses don’t have opulent lobbies or expensive facilities, their cost per square foot and maintenance fees are far less than those of condos. Due to their house-like design, stacked townhouses offer greater privacy than condos. There are no elevators, lobbies or shared hallways, so residents can look forward to peace and quiet. Stacked townhouses have an upstairs for sleeping, and a downstairs for dining, socializing and entertainment. Kitchens also feature full-sized appliances and high-quality countertops and cabinets. Condo townhouses are an ideal choice for families because they combine the warmth of a house with the privacy of multiple bedrooms. Another unique feature of stacked townhouses is that they have plenty of outdoor space. This includes private balconies and large rooftop terraces where neighbours can meet and mingle. 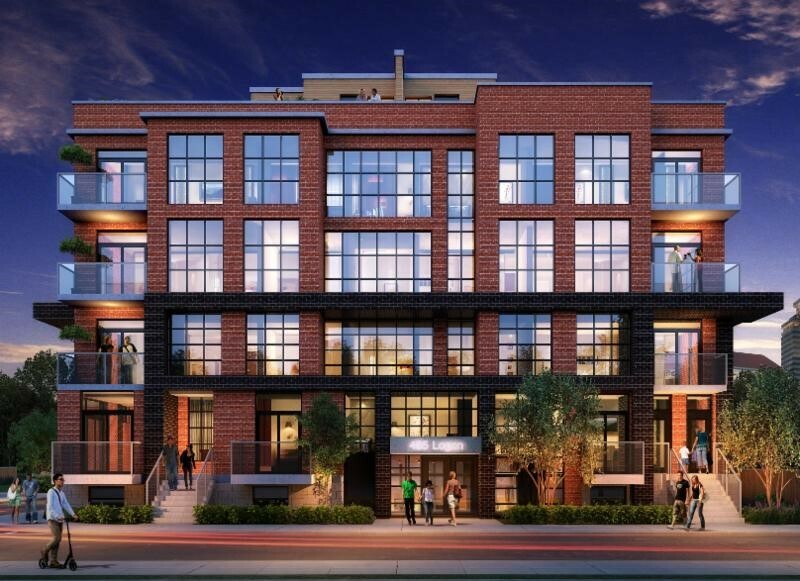 Located at the intersection of Gerrard Street and Carlaw Avenue, Riverdale is one of Toronto’s most desirable neighbourhoods. 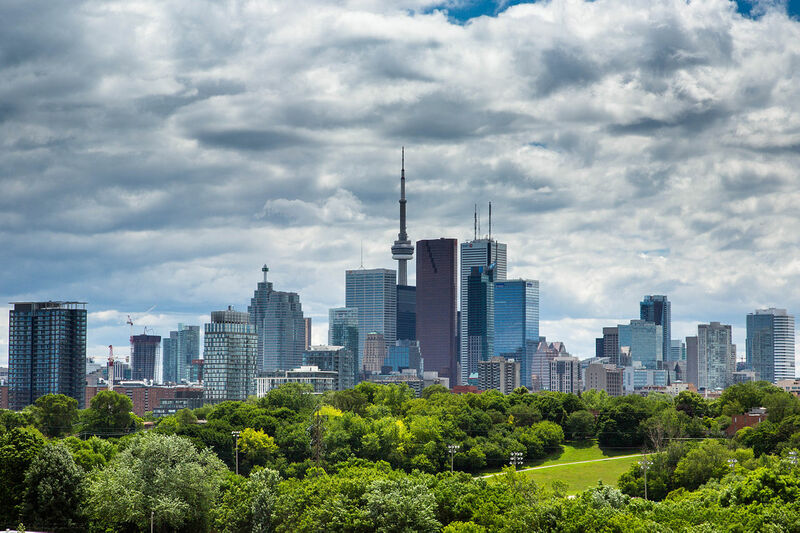 Riverdale is also home to some of Toronto’s best high-schools—another reason why families love it here. Residents of Riverdale have access to a rich tapestry of multicultural food and culture. 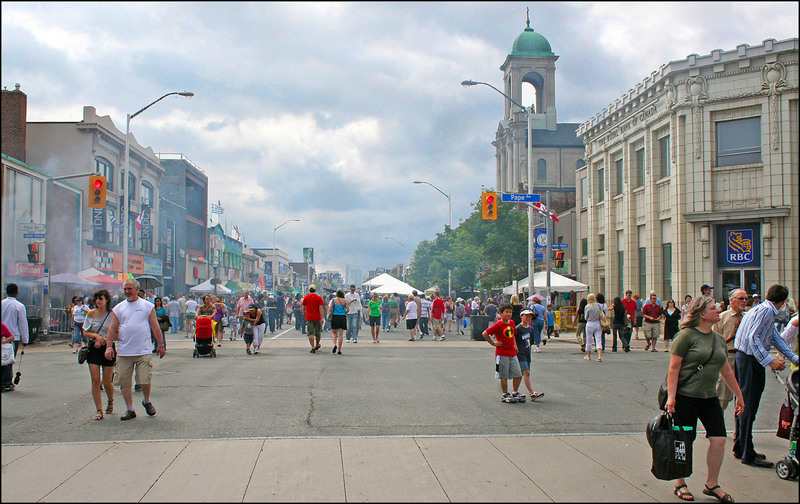 There’s Greektown to the North, a place teeming with Mediterranean cuisine and exciting festivals like the Taste of Danforth. To the East you’ll find Gerrard, the main hub of Toronto’s South Asian community. 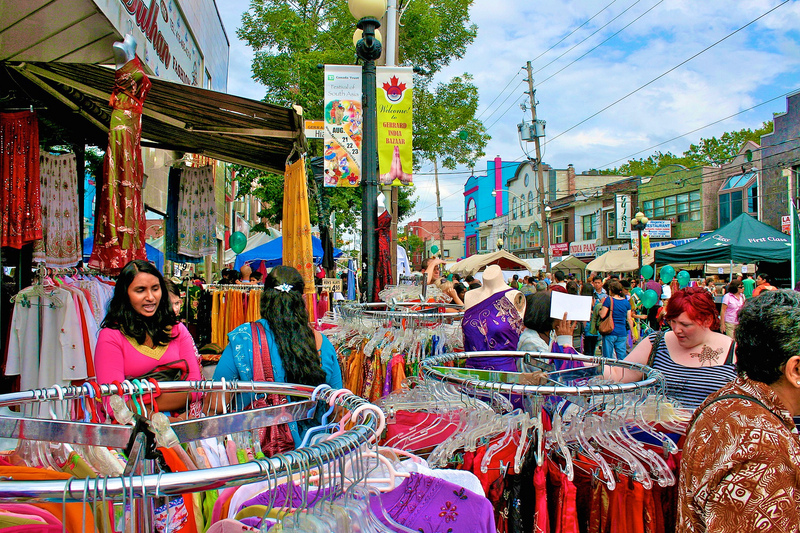 Gerrard is packed with Indian, Sri Lankan and Pakistani restaurants, cafes, grocers, and clothing stores. 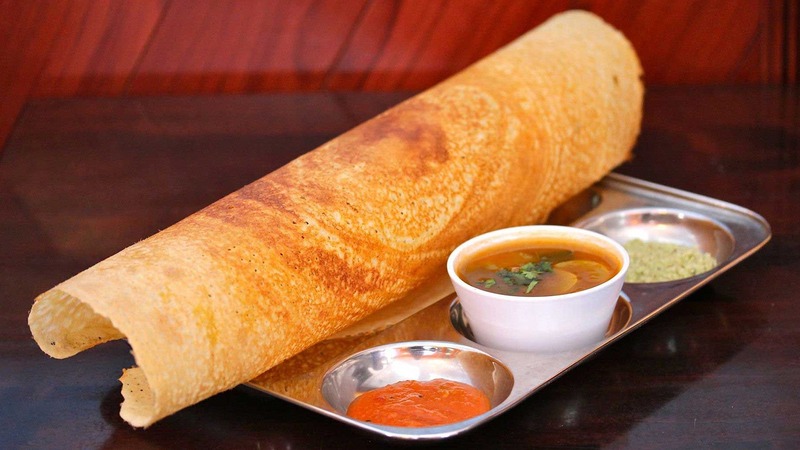 Also known as “Little India,” Gerrard Street is the place to go for great Indian food. A 7-minute walk from the 485 Logan Avenue takes you to East Chinatown. While smaller than central Chinatown, East Chinatown is full of amazing restaurants, fresh groceries, and delicious baked goods. BlogTo calls East Chinatown “Toronto’s next hot neighbourhood,” citing its explosive growth and revitalization. 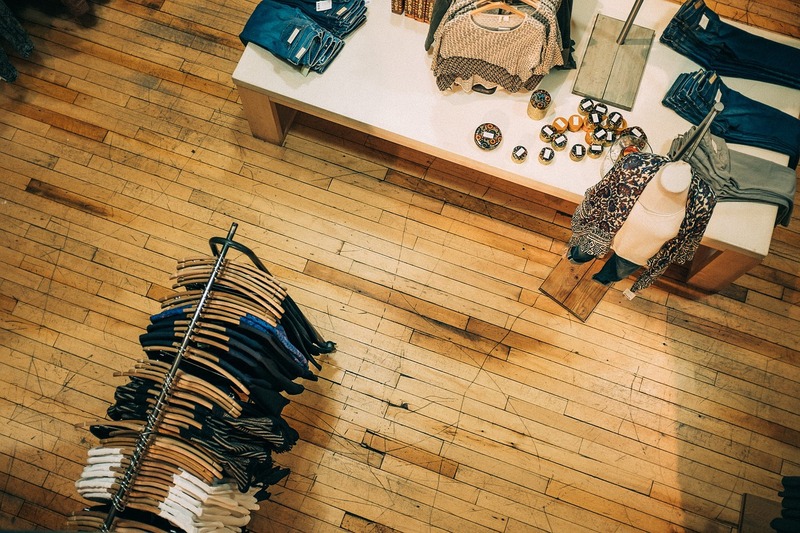 As a result of its young, hipster vibe, you’ll find tons of independent clothing stores in Riverdale. 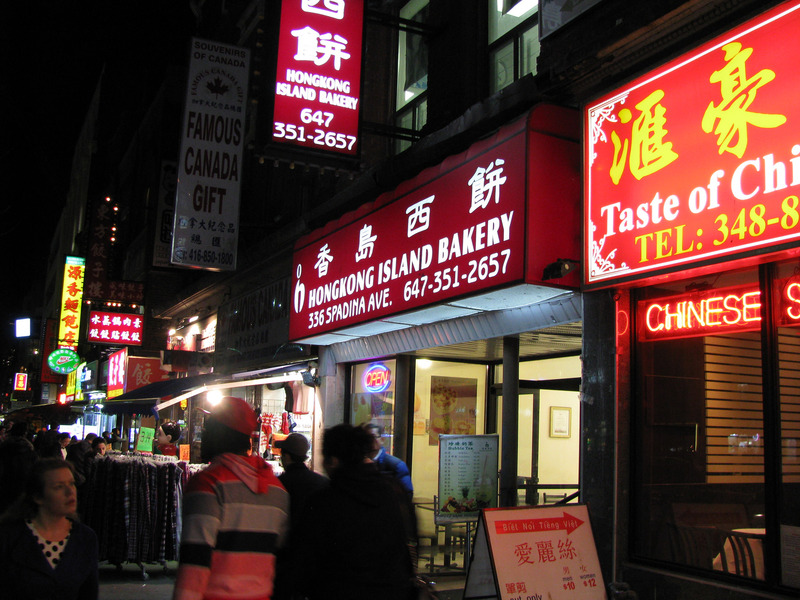 Because of its proximity to Gerrard and East Chinatown, residents of Riverdale have diverse shopping options. For example, Gerrard India Bazaar is North America’s largest marketplace for South Asian goods and services. You’ll find everything from clothes, shoes, toys, electronics, jewelry and home decor to exotic fruits and vegetables. Riverdale also has a huge assortment of independent shops selling custom-made and vintage items. Or if you prefer an all-in-one shopping experience, there’s the Riverdale Shopping Centre and Gerrard Square Mall. 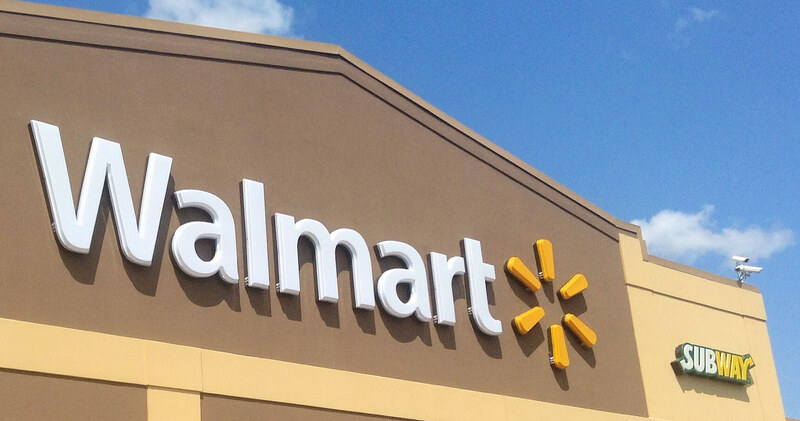 Both are just minutes away from The Towns of Riverdale and contain big-box retailers like Walmart, Winners and Payless. Riverdale also has a thriving entertainment industry and independent arts scene. The Studio District in southern Riverdale is known for its sound stages and production houses. It’s also a favourite destination for film shoots. 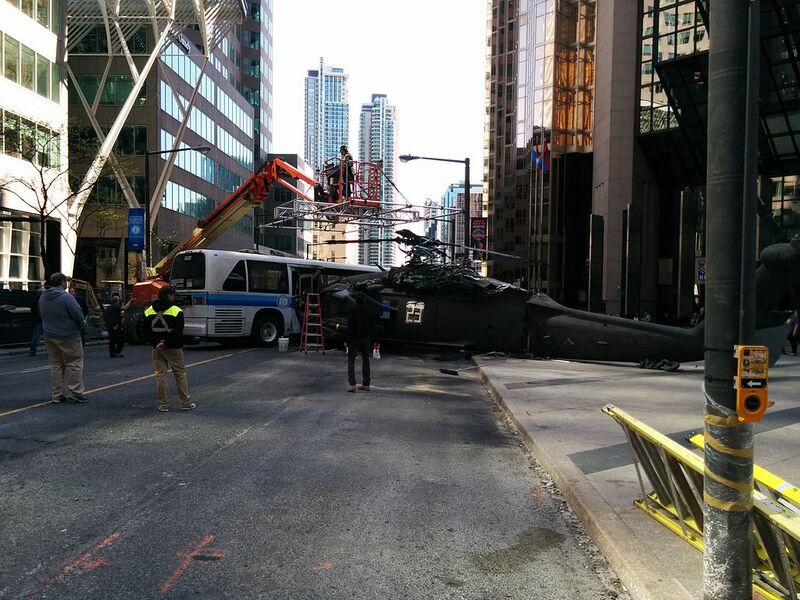 For example, movies like Molly’s Game, Downsizing and the blockbuster horror flick IT were all filmed there. In addition to entertainment, Riverdale is a hot-spot for local Toronto artists. The neighbourhood is home to countless galleries and art festivals, with many artists choosing to live and work directly from their lofts. Affordability, privacy and family-friendly living await residents of 485 Logan Avenue. The Towns of Riverdale is the perfect community for first-time home buyers or anyone looking to upgrade. You won’t find a richer, more diverse neighborhood in Toronto, or one with such amazing schools, restaurants, retail, and entertainment. But buyers can’t afford to delay: there are only 41 units available and they’re expected to go fast. Furthermore, Riverdale is experiencing a surge in young professionals and couples, which has led to widespread gentrification and rising property values. That means the perfect time to buy is now. Check out our article on Toronto Life!